Broccoli & Cauliflower are a group of Brassica Rapa. Turnip roots, Napa Cabbage and Flowering Cabbage are belong to the same species oleracea. 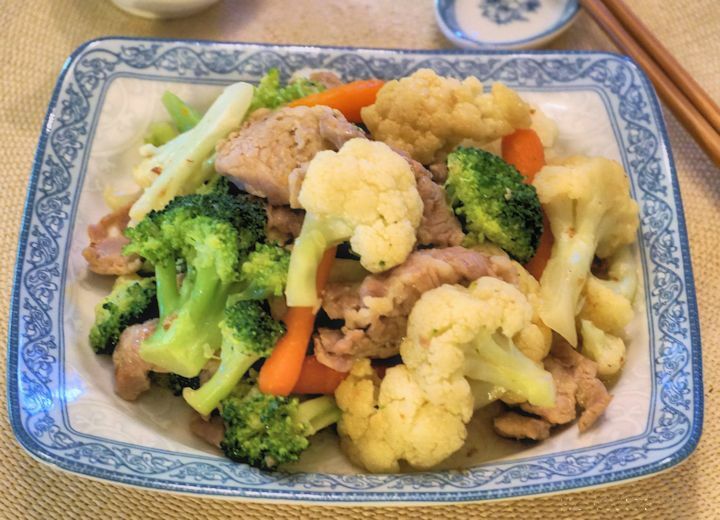 Cauliflower’s flavor is mild and slightly sweeter compared to the flavor of broccoli. Both vegetables have high amount of dietary fiber and soluble fiber. The main antioxidants and phytochemicals in Brassica vegetables are flavonoids, ascorbic acid, carotenoids and tocopherols. Broccoli is an excellent source of vitamin k, C, E, B6 and folate with high amount of chromium, prosperous, manganese, Choline, potassium and copper. Cauliflower is an excellent source pf Vitamin C, K, Patothenic acid and Folate with high amount of Omega-3 fat, manganese, prosperous and biotin. Glucosinolates, a class of sulphur- containing glycosides, present at substantial amounts in cruciferous vegetables, and their breakdown products such as the isothiocyanates, are believed to be responsible for their health benefits. Researches are widely studied on these potential anti-cancer properties (phytochemicals) in cruciferous vegetable. 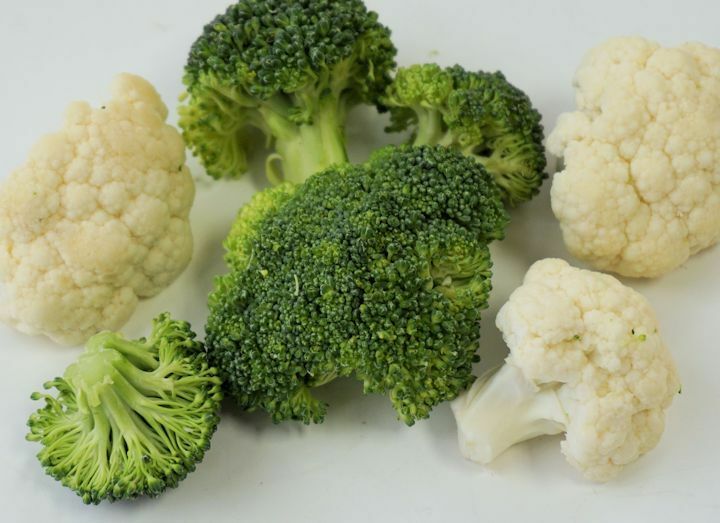 Broccoli and cauliflower are eaten in many Cuisine, you may sautéed the vegetables, steam or boil the vegetables by adding small amount of oil and a touch of flavor. It is an excellent side dish or stir-fry with meat. Since vegetables are healthy and nutrition vegetables, adding these vegetables in our diet will provide us more natural vitamins, minerals, fibers, antioxidant and phytochemicals that help to boost our total health. 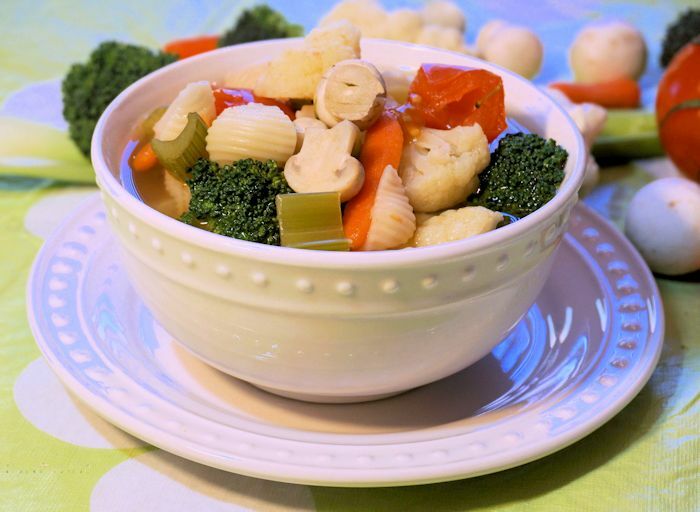 A cup of vegetables in every meal may help in weight loss and promoting our total health..